In Berkeley the low-density residential neighborhood immediately around North Berkeley BART would automatically be up-zoned resulting in heights of up to 55 feet. This will create pressure on existing neighborhoods and will result in land speculation. There are historically low-income communities which do not meet the definition of “Sensitive Communities” who will face increased gentrification and displacement. It is worth noting that the South Shattuck Plan specifically calls for pedestrian-scale mixed infill development on underdeveloped lots. So once again the city doesn’t follow its adopted plans. The parking lot surrounding North Berkeley BART is the poster child for bad station-area planning. For decades city officials have made vague promises to put infill housing there, but nothing actually happens. The wealthy homeowners who live in the neighborhood vehemently oppose infill housing. The Council majority routinely opposes new apartments in the city’s many single family neighborhoods filled with homes selling for over $1 million. The area around North Berkeley BART is one such neighborhood. Home prices in the area have skyrocketed over the past decade, and some longtime owners who have profited mightily from restricting supply do not want apartments built on the BART station. One way to accomplish this is to keep all decision making authority over the site under the Berkeley City Council rather than the region-wide BART Board. This insistence on “local control” over a regional asset—BART stations—is why Berkeley will soon oppose AB 2923. Exclusionary zoning that produces class segregation is a way of life in Berkeley, and the Council majority aims to keep it that way. At a March 15 community meeting to discuss building housing on the North Berkeley BART parking lot, most speakers favored housing. But as noted with Mayor Arreguin’s “support,” opponents routinely say they support the idea of housing while working against getting units built. Putting Berkeley on record against AB 2923 is part of this effort. 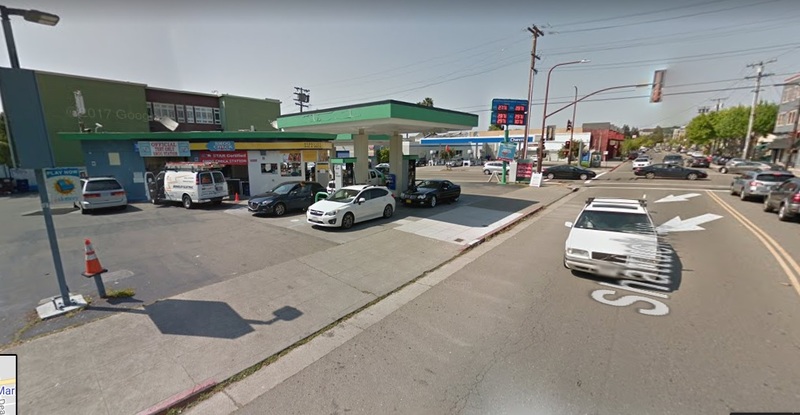 At its March 6 meeting, the Dublin City Council voted unanimously to deny a permit for a 220-unit apartment near the Dublin/Pleasanton BART station. The project would have consisted of 22 studio units, 98 one-bedroom units, 96 two-bedroom units, and 4 three-bedroom units. Staff recommended approval of the project, but Council members said the project was too massive and used the wrong colors (the developer offered to hire a color consultant). This episode is serves as further motivation for the State to scale back planning control from local cities, starting with Senator Wiener’s SB-827 bill. In the meantime, housing activists are threatening to file a lawsuit against the city for violating the Housing Accountability Act.